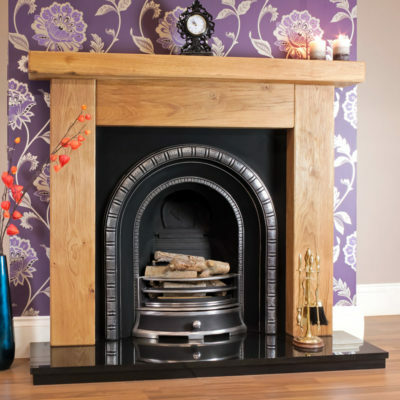 Our oak fireplace packages are a fantastic choice if you are seeking to completely rejuvenate your living room and add a natural contemporary or traditional style to your home. Brand New to Designer Fireplaces is our exclusive new designer range of electric fire suites and gas fireplace packages. 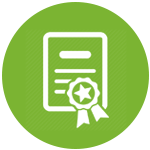 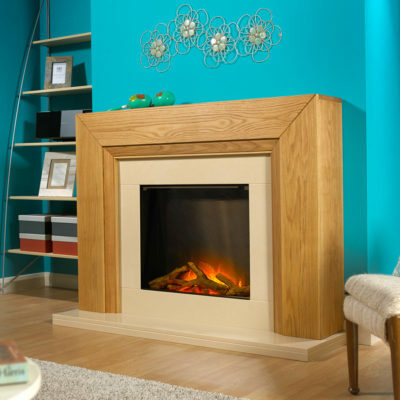 Our designer range has been specially selected and designed to bring you all the quality features that make Designer Fireplaces the top rated company in the UK for fireplaces according to Trustpilot. 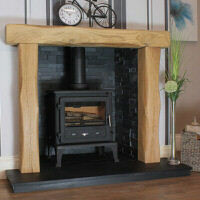 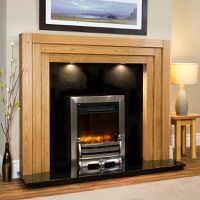 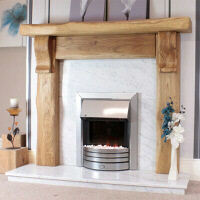 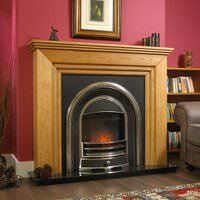 View our range of electric and gas oak fireplaces now. 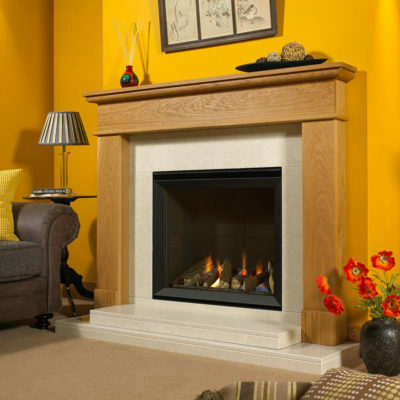 Our range of fireplace packages offer a fantastic array of versatility as they can all be adjusted to your specific bespoke sizes and altered to suit your desired requirements. 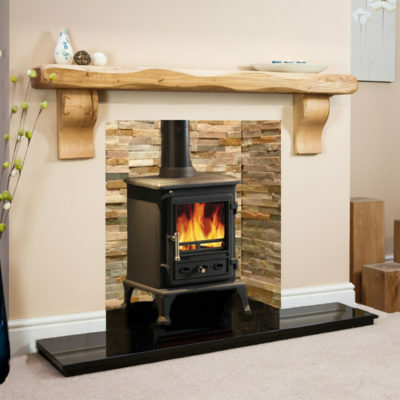 Speak to a member of our team who will be happy to assist you in choosing the right fireplace package for your home and dispatch a free sample pack upon your request giving you the chance to witness our quality materials first hand. 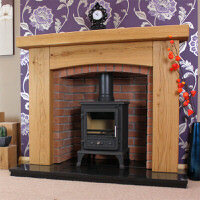 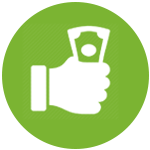 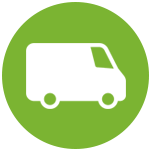 Call us today on 0121 773 8833.